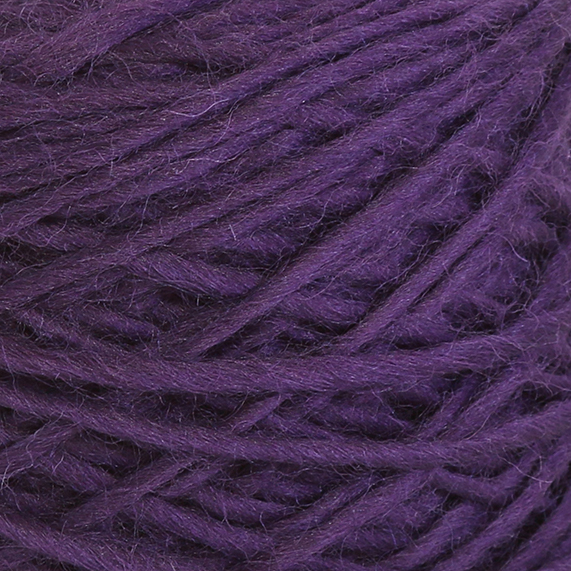 Ada is a chunky, single-ply yarn, made from pure Peruvian highland wool. The Peruvian highland wool comes from a Corridale-Merino crossbred sheep that lives in the Peruvian highlands between 2,000m and 4,500m above sea level. The environment in which they live allows them to produce a wool that is very dry, crimpy and durable. 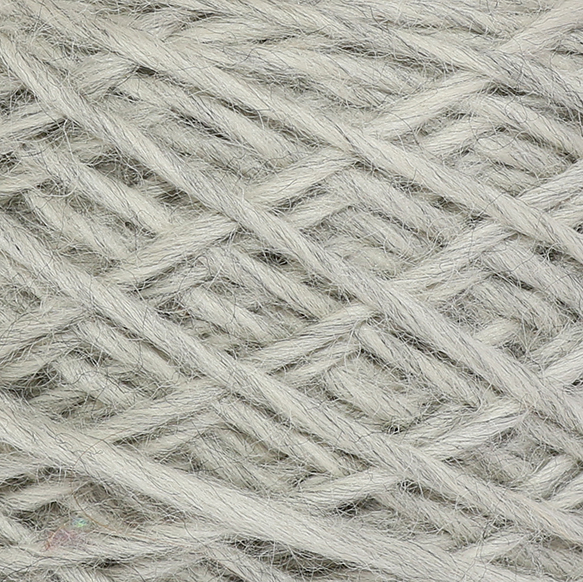 The fibre diameter ranges from 24.5 to 29 microns, which produces a very soft, fine yarn.